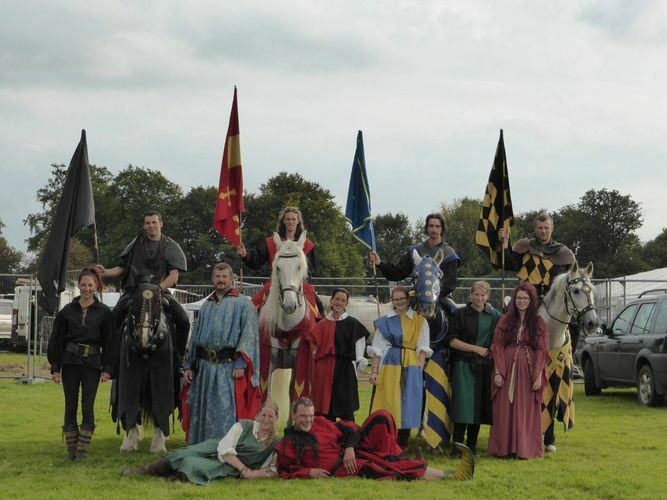 Horsemen of the Knight are a team of professional stunt riders. If you think you recognise any of them then you probably do - regularly working in the Film and TV industry on productions such as; Game of Thrones, ITV's Beowulf, TV's Merlin, King Arthur, War Horse, Peaky Blinders, Sherlock Holmes, Guy Richies new King Arthur film, Victor Frankenstein and many many more credits are too long to list! 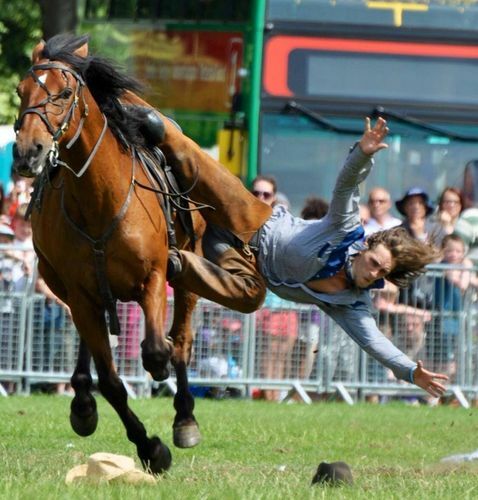 The team leader rides regularly with the Devils Horsemen and Stunt Doubles in TV and films too. All of the team are experienced within this industry and present themselves in a professional manner at all times. 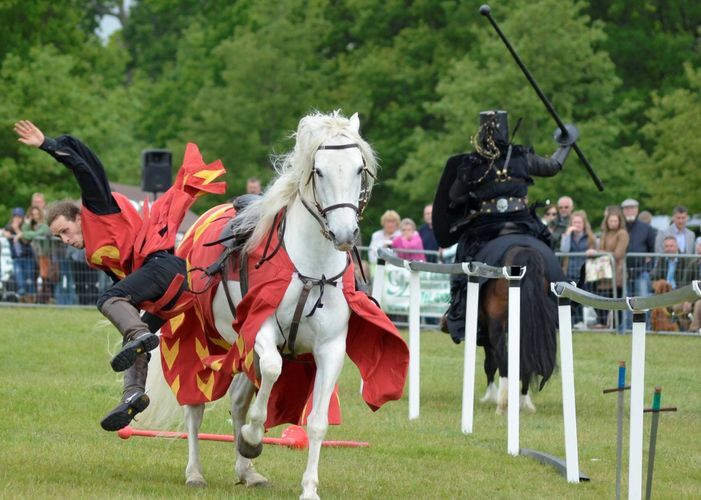 At Ancient Oak Medieval Fayre you will see Horsemen of the Knight perform stunts, tricks and jousting.